You already have an existing Web Application and now you had moved to Azure, before since your Web App is just an Intranet App you natively used Active Directory to give Authorization to different pages on you App but what happens if you migrate to Azure will it work? 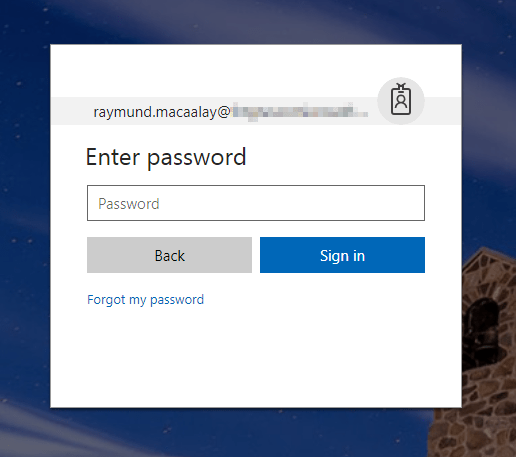 Well no but good thing there is Azure AD that you can still use all you need is to do some adjustments to your application then it will be Ad Azure Authenticated. Take note this guide before continuing to this guide make sure you already had synchronized your Active Directory to Azure, if not just follow this step by step guide before continuing. 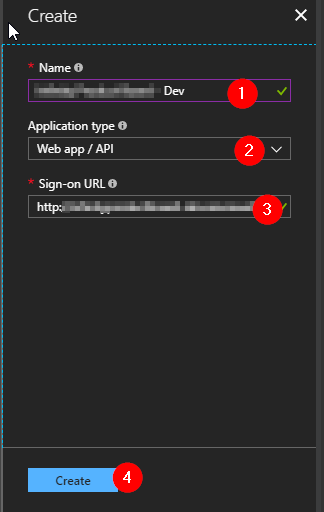 Now If you have AD Syncing then its all good all you need is to follow the steps below and make your Web Application use AD Azure for Authentication without too much coding. Just follow the simple steps below. Give it a name, choose Web app / API, then assign a Sign-On URL, this is just simply the front page / Main Page URL of your Web Application. Then click Create. Still on the Registered App Settings go to Reply URL’s and add in all Reply URL’s in there, this is where where Azure AD issues token responses. 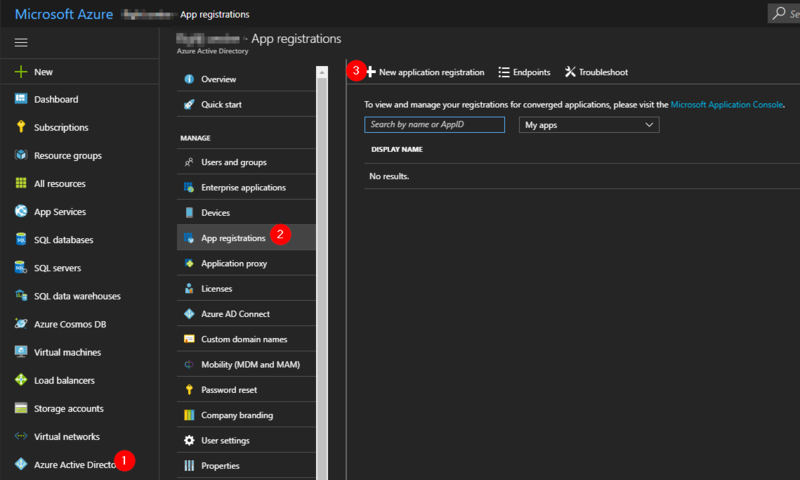 Now the Azure Active Directory app registration is complete. Take note only add the ones you are not using. Most of the references here are security related apart from the Entity Framework which is needed for UserTokenCaches table on a SQL Server Database. 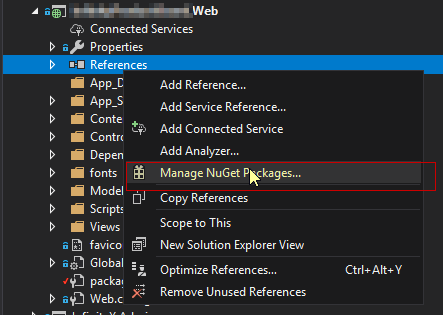 Save the file then right click on the references folder and choose Manage NuGet Packages, restore the Packages if it asked you to. This will download the necessary DLL’s from Nuget, all you need to do is add them as a reference where necessary. Now that you had added the necessary references lets do some coding. Take note the connection string section is where you application will create a Table for User Token Caches, you can use an existing DB or just assign a new one, the codes below will create the necessary tables needed. Now lets add the needed classes, lets start with the Models. 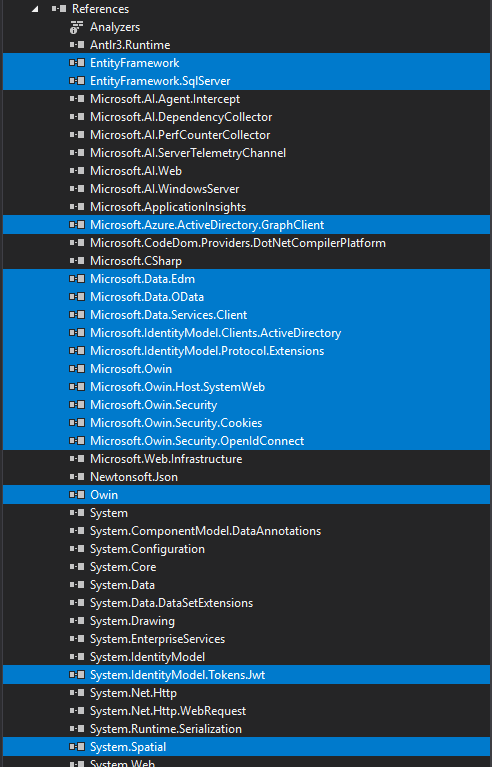 So under Models Folder add a ApplicationDbContext.cs class, this class will define your database connection so the UserTokenCache repository. If you have a current connection you can just change the “DefaultConnection” to the connection string of your database. // Notification raised before ADAL accesses the cache. // Notification raised after ADAL accessed the cache. // Send an OpenID Connect sign-in request. // Redirect to home page if the user is authenticated. // Return to error page. The token for accessing the Graph API has expired. Click @Html.ActionLink("here", "RefreshSession", "UserProfile", null, null) to sign-in and get a new access token. Now lets trigger it when your Web Application fires, in order to do that you need two classes. One Under App_Start Folder Create Startup.Auth.cs class to request a token to call the Graph API. // This is the resource ID of the AAD Graph API. We'll need this to request a token to call the Graph API. // If there is a code in the OpenID Connect response, redeem it for an access token and refresh token, and store those away.